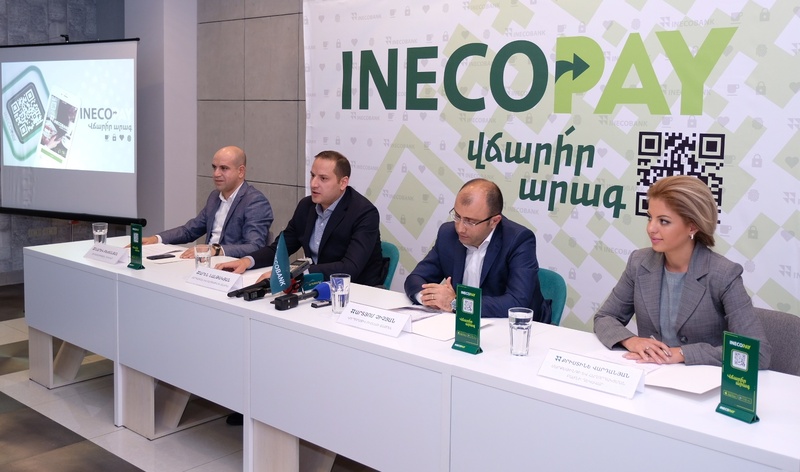 Inecobank unveiled InecoPay innovative and modern payment solution in Armenia, as a result of which the mobile payments will not exceed more than 20 seconds. A few simple steps and no need to worry about cash at hand, loosing wallet, wrong amount input at the payment desks or giving the card to another person. 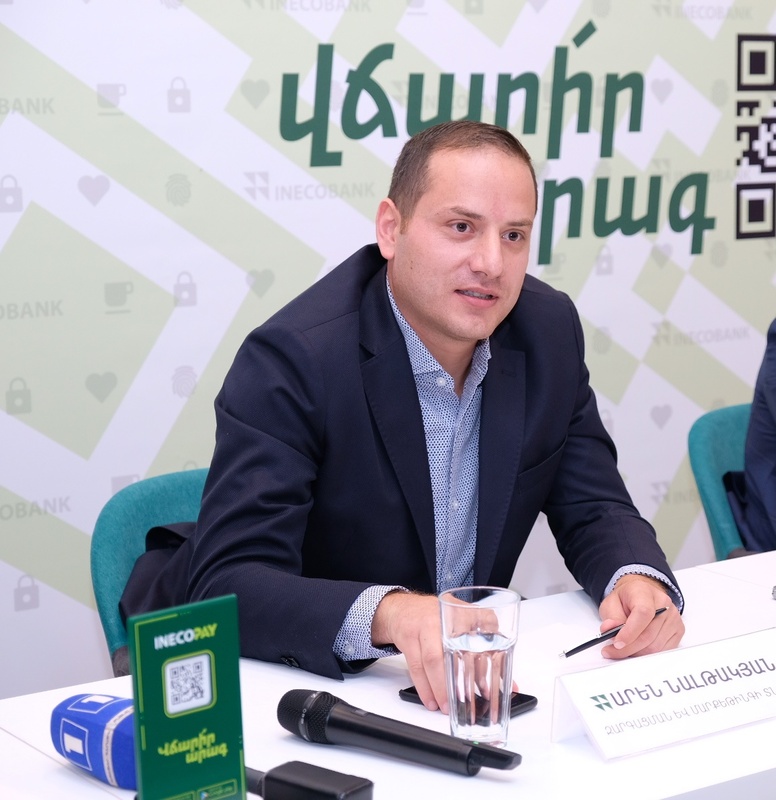 The solution enables customers make safe mobile payments. All they need is to login in to their InecoMobile application, click on “InecoPay”, scan the payment QR code, input the payment sum and pay. 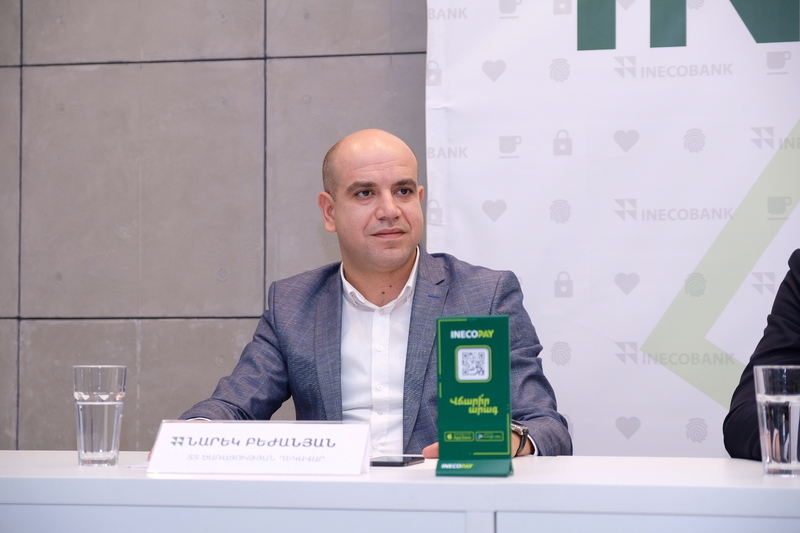 Furthermore, the system enables users to easily transfer money to their by just scanning their personal QR codes and even leave a tip to waiters. 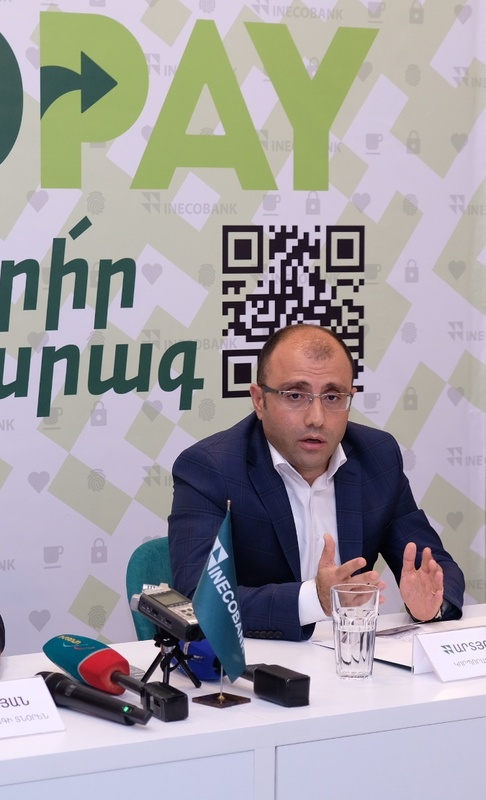 Over the past 22 years they have developed and introduced modern, convenient and secure digital banking tools and solutions to the financial-banking system of Armenia with one aim to provide more customer-centered services to the clients. 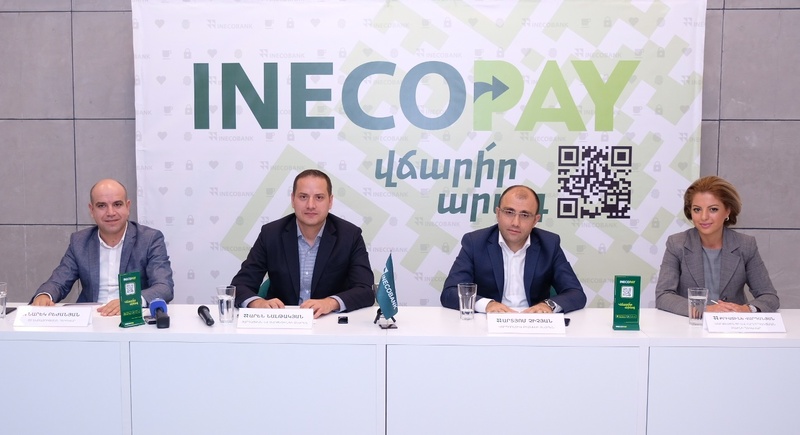 Today, being one of the leaders in the digital banking sphere, Inecobank introduce InecoPay – a secure and convenient QR payment solution, which can be used right from the InecoMobile application.